It is true that almost any motorcycle can be moved out of the city and be used for touring country roads. There are, however, tour bikes built specifically for this purpose. They are more safe and comfortable on long road trips. Often, taking a street bike on such long trips will have your body burnt out and your muscles cramped. As an adventurer, such cramps and burn out episodes are things you would like to avoid. For this reason, you should consider getting an adventure motorcycle for off-road exploits. 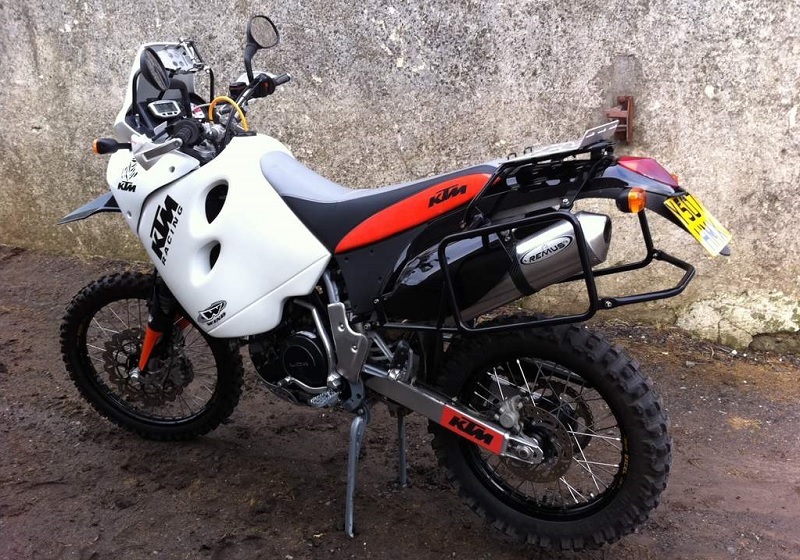 Such a bike will ensure you fully revel in all the joys and independence long distance adventure brings. The options to choose from while shopping for these motorbikes are numerous. These vary by features such as; engine power, fuel consumption, speed, and price. Lucky for you, we have narrowed down the list of adventure bikes worth looking at to help with your shopping. It is a big, beautiful world out there for an adventure bike junkie. The following are just some of the reasons why. 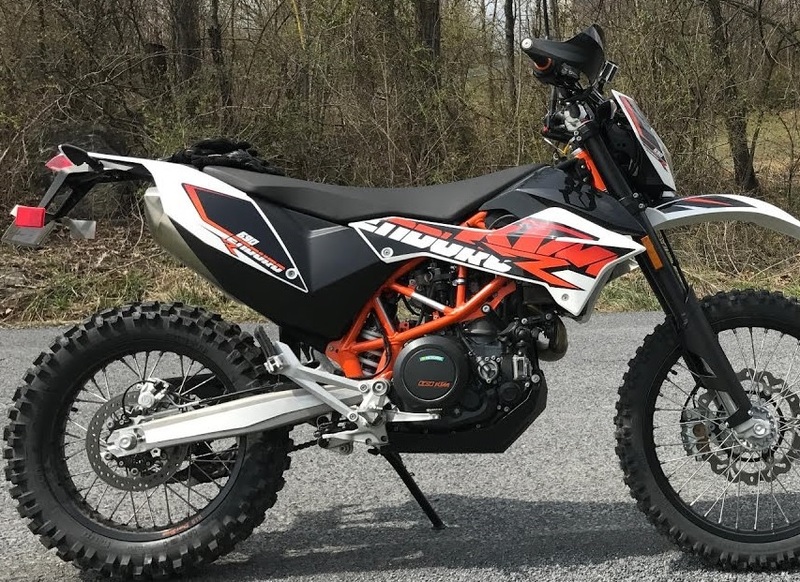 The KTM 640 is everything you are looking for if you already have some experience under your belt. It’s a lightweight bike with a 625cc single cylinder carbureted engine. The bike’s engine capacity can give up to 54hp. The suspension stands at 11.8 inches and 10.8 inches for the front and rear wheel. The ground clearance helps the bike handle all sorts of terrain including, deep sand, highways and rough tracks. The bike has a 300-mile range on a full tank. Accordingly, it’s an excellent option for extended off-road tours. It will serve you well even in the most remote regions. 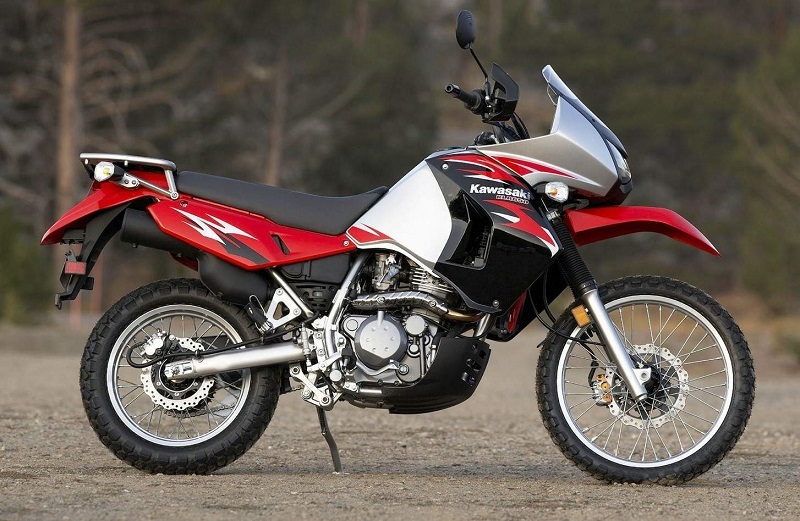 The KLR 650 boasts one of the strongest suspensions an adventure bike could have. According to Kawasaki, the springs they fitted on the motorcycle are 40% stiffer than in their previous models. Put simply, this bike was meant for rough roads. Other than taking a beating on the road with ease, the bike is, also, fitted with a 651cc, single engine. The engine is liquid cooled and can easily keep up with normal highway speeds. At 432 pounds, the bike is considered lightweight. With a 250 mile range and easy functionality, this bike is an excellent option for first-time adventure riders. It is the perfect bike to satisfy your curiosity too. The quality this bike provides is unrivaled. The machine was built to go off-road and tackle those hard trails without compromising its performance on standard city traffic. For all this multi-tasking, you have its 4-stroke, water cooled engine. The single cylinder engine has a capacity of 652cc. There is, also, Sertao’s innovative ABS system that gives the bike incredible stopping power even on wet asphalt. Additionally, the machine comes with heated grips. Your hands, thus, keep warm even on chilly mornings. The second high-quality bike from KTM is one of its new releases for 2017. Even with its new status, the bike has seen some upgrades worth a mention. Firstly, the shape has undergone optimization to handle paved and rough roads better. The single cylinder engine, also, combines well with elevated suspension (10” clearance) and the ABS upgrade. Together, these features help build the bike’s reputation even further. 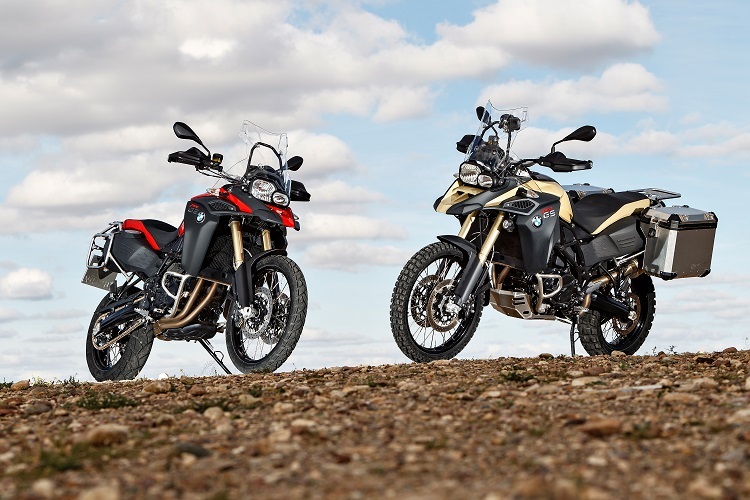 The Enduro has continually outshone its fellow motorbikes in tracking stability off-road. The high-quality swingarm is the primary reason for this. That the bike is lightweight, thanks to the chrome-molybdenum alloy used to make its tubular frame. This beauty is ready to meet any rough roads you might consider unforgiving. It is true that a bike’s engine format can significantly improve its ability to tackle the complicated terrain. The Africa Twin’s parallel is the perfect example of this. The twin-engine makes the bike shorter and as a result, the front wheel and the engine tuck closer together. 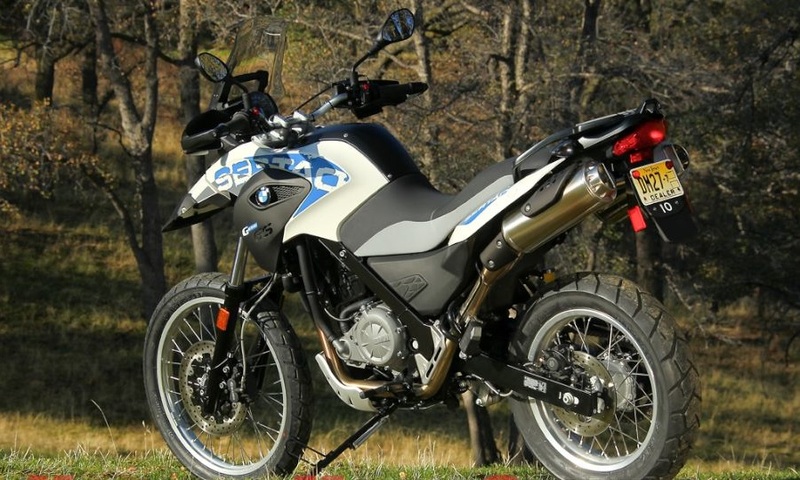 The shortened wheelbase – 62 inches – allows the motorcycle to adapt quickly to changing the terrain. The engine has the 998cc capacity with the 4-stroke chamber that is engine cooled. 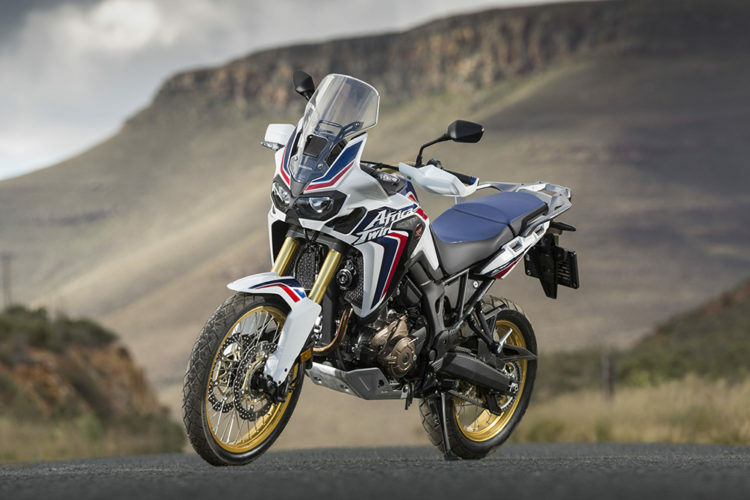 Additionally, the Africa Twin comes with a steel sub-frame, and its curb weight measures 511 pounds. The bike’s 6-speed transmission and torque control system will see you handle any off-road condition without much hassle. Are you looking to hit some mountainous roads? Or maybe desert landscape is more your speed? Either way, Honda’s African Twin would be the perfect partner in crime. 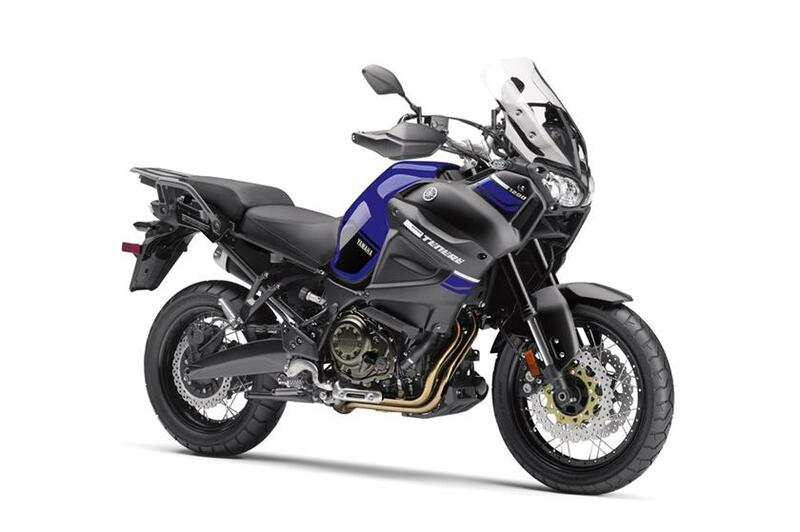 The Super Tenere has a very compact, yet highly functional engine. Yamaha designed this twin-engine to have a 1199cc capacity with traction control to add to its efficiency. Consequently, the engine performs better at fuel injection, throttle valve opening and ignition timing. With such features, you can expect the bike to remain smooth and remain operational for the entire distance. For safety, the Super Tenere comes with a unified braking system with antilock braking capabilities. For your longer journeys, the in-built cruise control system will serve you well as will the adjustable seat. The bike uses Yamaha’s advanced fuel technology too. The result is better bike control and faster acceleration. That’s right; we saved the best for last. Ducati doesn’t mess around with their automobiles. They were not about to start with this adventure bike either. The Multistrada comes with an engine 1198cc that gives 160hp. The guys at Ducati built the engine to have a twin cylinder and be liquid cooled. The result of all this engine capacity and functionalities is a bike with unrivaled power. 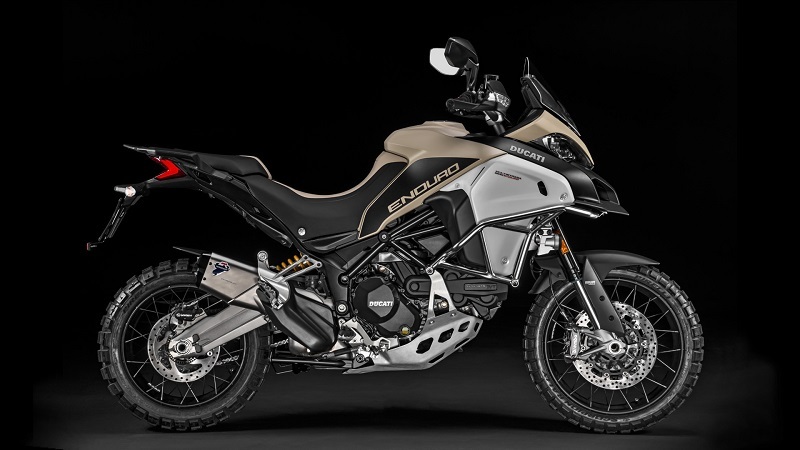 In addition to the bike’s “monster” engine, the Ducati comes with a 30-liter tank too. With Its spoke wheels, the bike can give up to 8 inches of travel. The Multistrada link app available since 2017, also, helps document each ride by recording valuable metrics. You will, thus, get to know your regular speeds, fuel consumption, power, and speed. With either of the above bikes, you will have a companion to quench your adventure needs. You will discover, also, that the prices attached to these ranges widely. So get out there; travel the country and live out loud. Wild and free. How do I get a reliable car battery? What are the Best Quad Bikes Available for you?